Mat board, cardboard, pressboard, coated paper, uncoated paper and more. 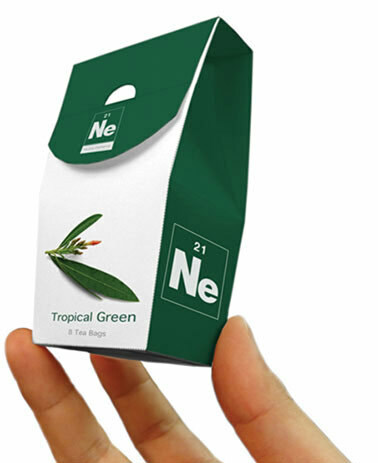 Laser cut and scored cardstock package Create mock-ups, short-run packaging and P-O-P displays without dies. Precise cuts and sharp curves are easy to produce with a laser system. Produce specialty die cuts and perform multiple processes in the same work area, including through-cutting, kiss-cutting, perforating and scoring with a laser paper cutter. 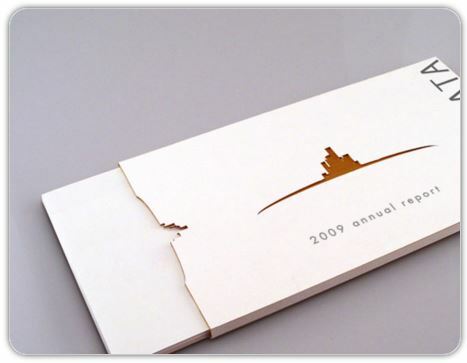 Business reports and other collateral pieces take on a whole new look with laser die cuts. Eliminate post-finishing and add dimension to visual communication items. Laser engraving adds beautiful texture and style to mat board, paper and cardstock.